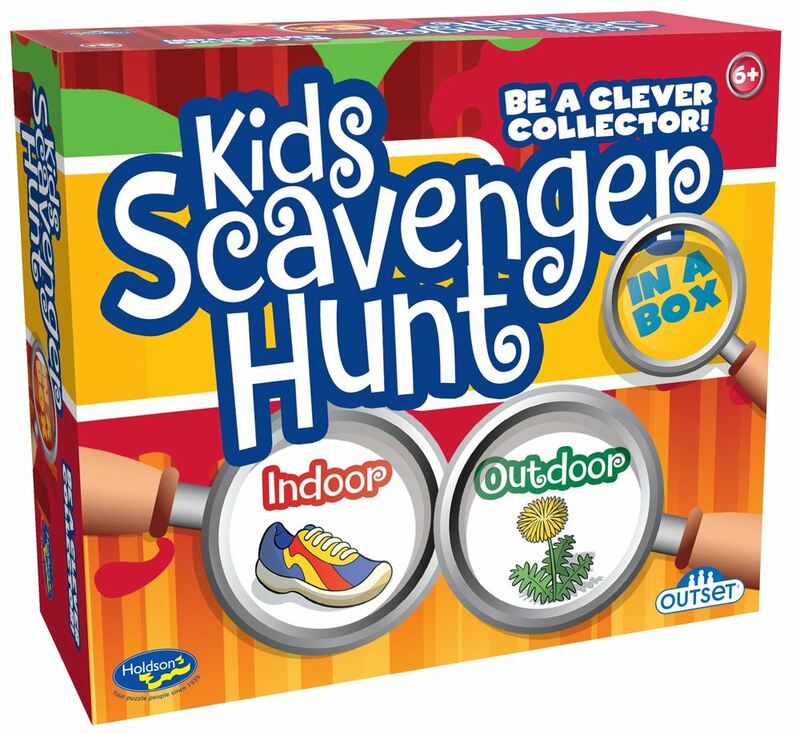 Fast and fun, the Kids Scavenger Hunt is a fantastic game for children of all ages. Everyone has a rip-roaring good time as players search for the objects pictured on their cards!!! Whether you are stuck inside on a rainy day - or at the park on a beautiful sunny day - this game is a fantastic way to get moving in an educational way! For 2 or more players. Age 6+ years. Made in New Zealand by Holdson.